Birth: @ 1818 in Md. Death: 22 Aug 1881 in Marion Co. S.C. Birth: 23 Dec. 1823 in Md. 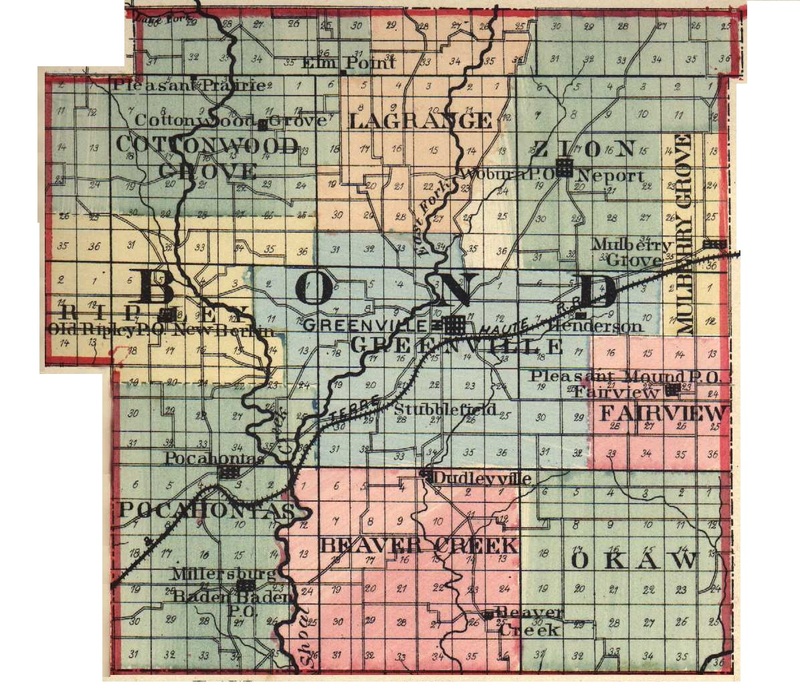 Marriage: 22 Jan 1845 in Bond Co. Il. Death: Nov. 1891 in St. Louis Co. Mo. Marriage: 23 July 1849 in St. Louis Co. Mo. Birth: 8 Aug. 1828 in Somerset Co. Md. Death: 14 Nov. 1901 in St. Charles Co. Mo. Burial: 16 Nov. 1901 in Oak Grove Cem., St. Chares Co. Mo. Marriage: 1 May 1851 in Madison Co. Mo. Birth: @ 1829 in Md. Marriage: 9 Nov. 1843 in Bond Co. Il. Birth: @ 1830 in Md. Death: May 1908 in Mo. Marriage: 25 April 1852 in St. Louis Co. Mo. Birth: @ 1832 in Md. Birth: @ 1834 in Md. Marriage: 23 July 1856 in St. Louis Co. Mo. Birth: @ 1836 in Md. Marriage: 24 December 1857 in St. Louis Co. Mo. Birth: @ 1837 in Md.